At Alpine Building Maintenance & Supply, we know that a clean environment is a happy environment. We all want our homes and businesses to be kept clean and tidy but often lack the time to tend to such details ourselves. 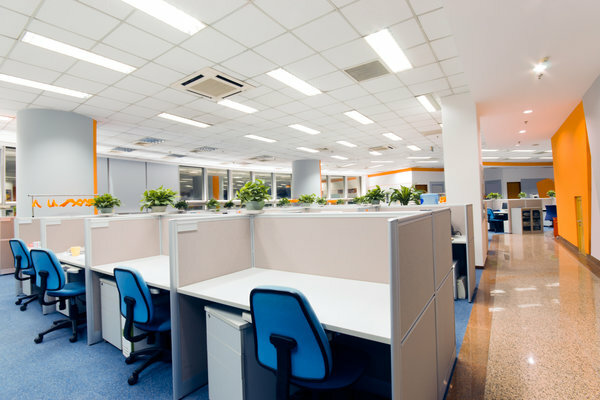 Hiring a professional office cleaning company to handle the janitorial services for your company is an important decision to consider because you want to be careful about which company you choose. Time is always of the essence, and we know that you don’t want to waste yours on anything less than the best! Having been active in the cleaning business for forty years, Alpine knows very well what it takes to make a satisfied customer. We put each of our office cleaning custodians through a series of detailed training, as well as placing them in continuing education classes at Alpine University. This mode of training ensures that each employee is staying current on the best way to clean your building and is dedicated to that same pursuit. We perform regularly scheduled inspections of your facility in order to make sure that our company is providing you with the most consistent and effective service possible. Whether you need janitorial services for your office, medical facility, financial institution, car dealership, or other such business in the DFW area, we are the best choice for your cleaning needs! Call us today to learn more about all that we can do to maximize your customer’s experience as you welcome them into your doors.